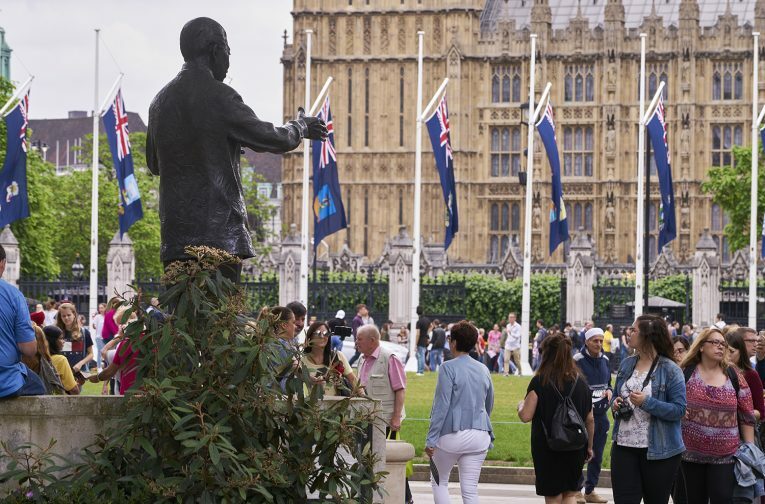 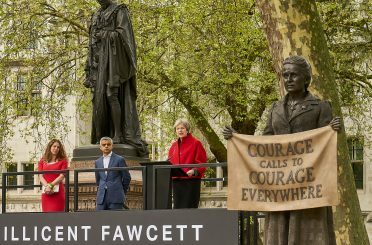 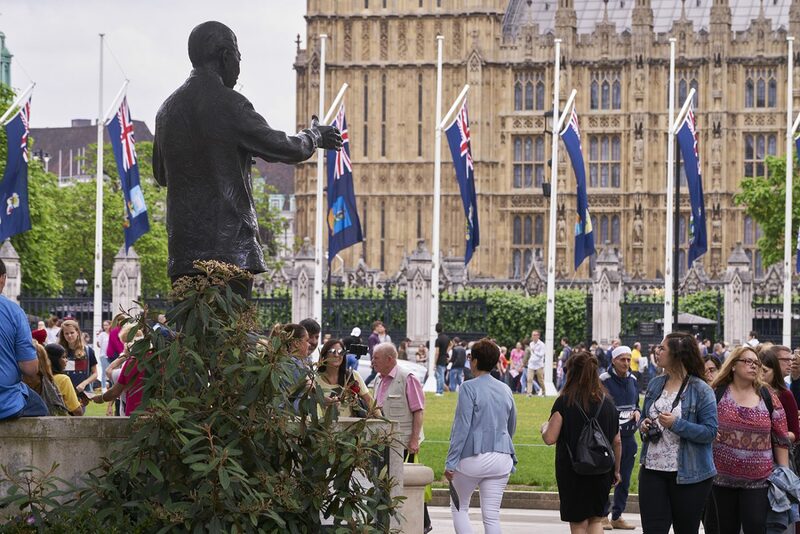 Donald Insall Associates advised the Greater London Authority on an appropriate location in Parliament Square for Ian Walter’s bronze statue of Nelson Mandela. 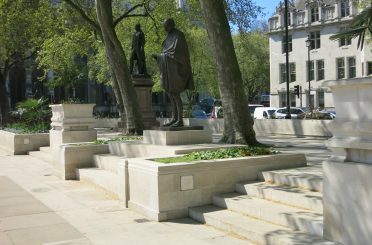 Liaising with Westminster City Council, the practice integrated the setting for the statue with the steps at the south end of Grey Wornums’ existing raised terrace along the west boundary of the square’s central island. 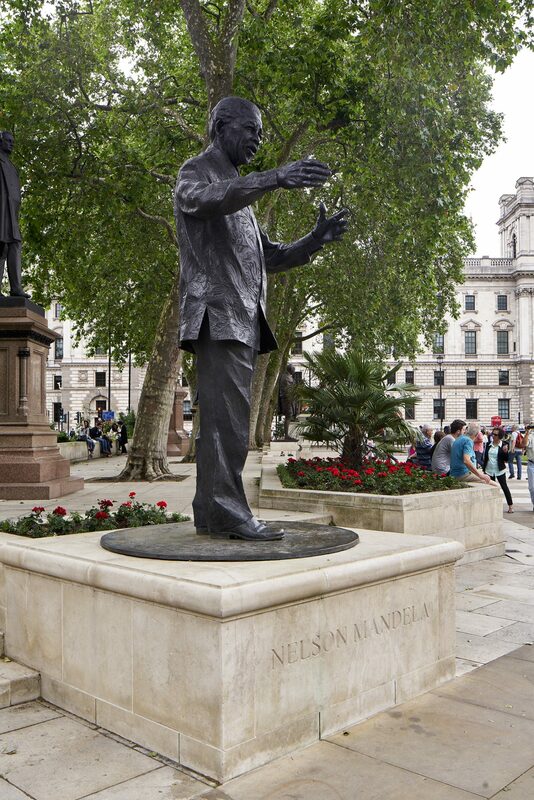 In contrast to the existing statues on their high plinths, this sculpture, which shows Nelson Mandela in the act of communication, is set on a projecting low classically moulded Portland stone base. 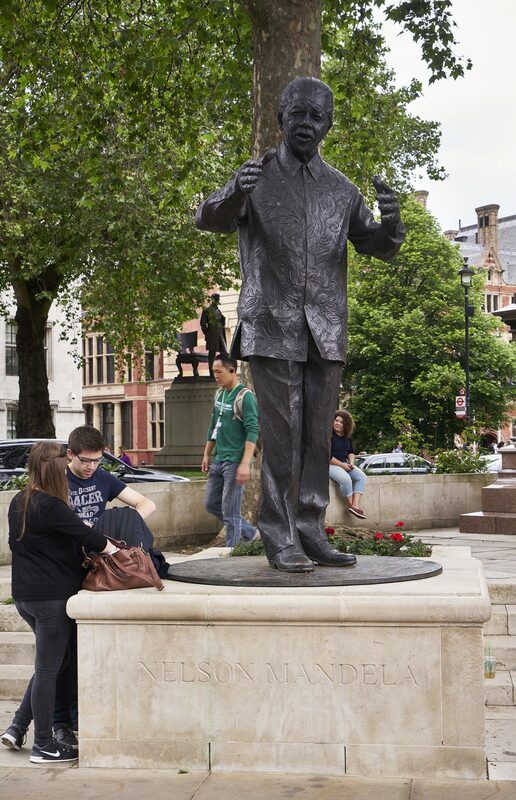 This gives the public the opportunity to be in closer proximity to the great man.